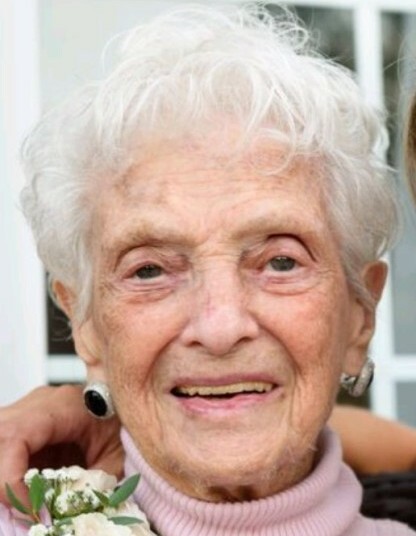 Gertrude J. Kessler Di Pasquale (nee Densten), 95, of Hanover, PA, passed away on September 21, 2018. Gertrude was born in Woodbury; she resided in National Park and Woodbury before moving to Hanover 20 years ago. She worked for W.T. Grant and Hostess in Runnemede for many years. She graduated from Woodbury High School in 1941; she was a member of First United Methodist Church, National Park and an authentic Phillies Fan. Gertrude is survived by her daughter Trudy (William) Greene of Hanover, PA; son Ron (Sharon) Kessler of Mickleton; 5 grandchildren, 11 great grandchildren and 5 great great grandchildren. She was predeceased by 4 brothers.